Commercial street might be bae if you're looking for basic silver jewellery, but if affordavle and stylish silver jewellery check out Mel's silver jewellery. With no plans of setting up a physical store any time soon, Leslie sells her designs from home (or you can order through her insta or Facebook page). Working with pure silver, semi precious stones and freshwater pearls, she designs earrings, neck pieces and bracelets. Focusing mostly on work and daily wear you'll find studs, dangly drop earrings, some Indian wear and fusion pieces. 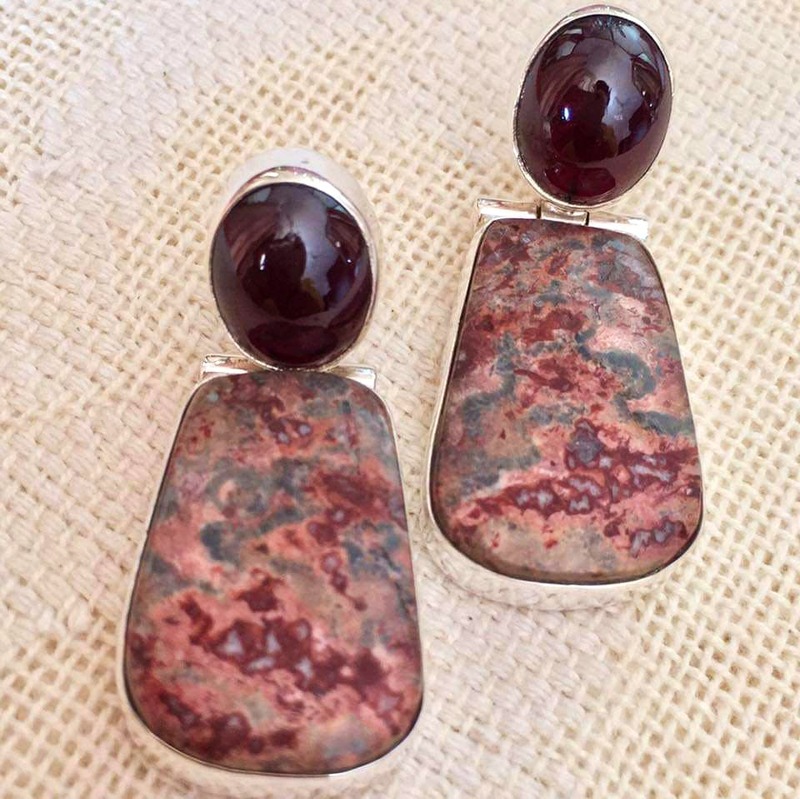 All her jewellery is wax moulded (so you'll see some really unique pieces), and she personally selects the stones while she travels in the country and from abroad. Chunky amethyst and Onyx to match your outfit, or clear quartz to up the glam factor, there's something for everyone and every aesthetic. The prices for her earrings start at INR 300 for studs and goes up to INR 2,500 for pieces that are long or work heavy. The neck pieces are priced depending on the stones used.Should you not happen to find something you can get something custom made too. The pieces take around two weeks to make, and are delivered via courier, or can be picked up from her residence.